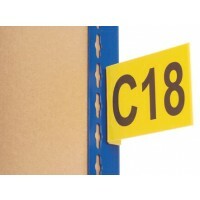 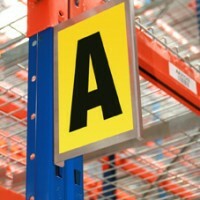 Thinking of a way to help improve identification within your warehouse? 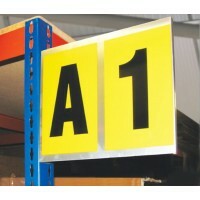 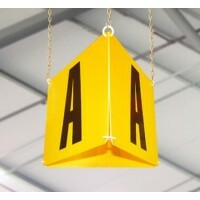 Markers are an affordable and easy way to help you identify warehouse aisles and bays making it easier for you to locate specific items quickly, leading to an efficent work environment. 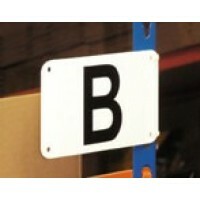 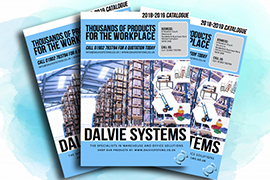 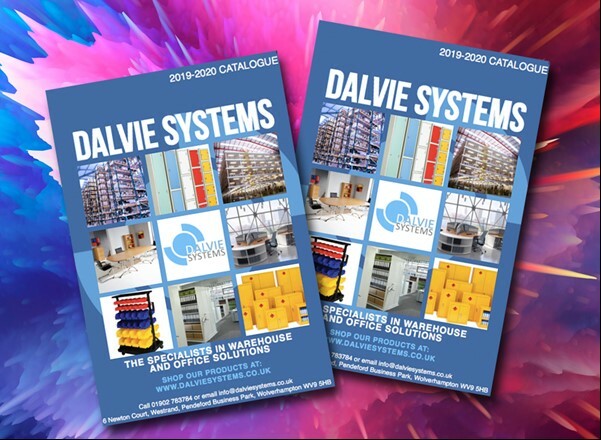 Dalvie Systems have a variety of different markers for you to choose from so you can pick which marker suits you best!